Happy Holidays everyone! 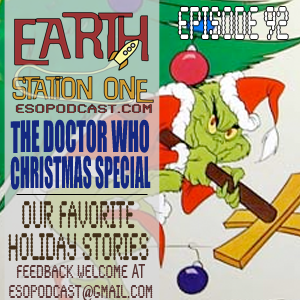 In our special addition of the ESO podcast, we talk about the newest Doctor Who Christmas Special "The Doctor, The Widow and the Wardrobe" and celebrate the season with our three favorite holiday stories. Join us for an episode we like to call Episode 92: I’m Wearing a Santa Hat Now, Santa Hats Are Cool! Listen to ESO #92 here, or download this podcast from iTunes. This week we travel to 221B Baker Street to discuss the world's greatest detective, Sherlock Holmes, with guests artist Mark Maddox, author Bernadette Johnson, and Holmes historian Tom Elmore. We also chat with publisher Bill Cunningham about his upcoming Holmes project, "Scarlet in Gaslight." Join us for an episode we like to call Episode 91: It’s Elementary Dear Watson, The Game Is Afoot! 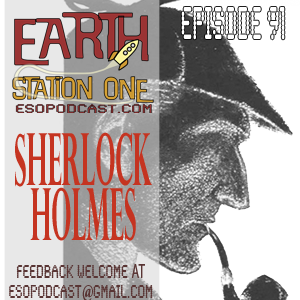 Listen to ESO #91 here, or download this podcast from iTunes. The crew had to perform without me this week, but were joined by Kevin Parker on location at Titan Comics in Smyrna, GA to talk about all things StarGate, from the original movie and the various TV incarnations. 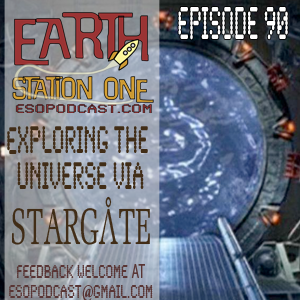 Listen to ESO #90 here, or download this podcast from iTunes. 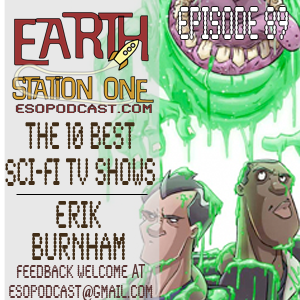 This week, we tackle the "Top 10 Sci-Fi TV Series of All Time" with a panel of folks and contributions from our listeners. Also, Bobby talks to Erik Burnham, writer of the current Ghostbusters comic for IDW Publishing. Listen to ESO #89 here, or download this podcast from iTunes. 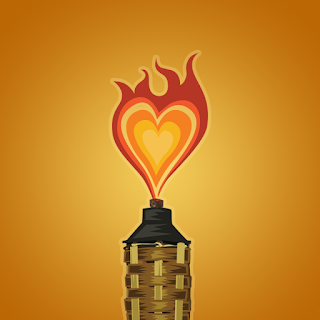 We start the holiday season off with a bang with our 2nd Annual Geek Gift Holiday Guide. 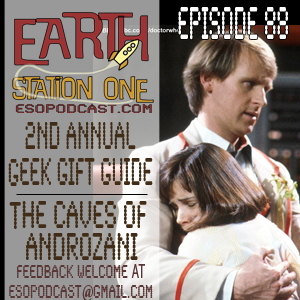 In honor of meeting Peter Davison at Chicago TARDIS, we review “The Caves of Androzani" the final story featuring the 5th Doctor. But wait! That’s not all! We also talk about the mid series finale of The Walking Dead. How’s that for an action packed episode? Listen to ESO #88 here, or download this podcast from iTunes.